How Long Does It Take to Get Life Insurance Money? How Long Does It Take to Get Life Insurance Money? What you should know about the process of a life insurance claim. In the days following the loss of a loved one, how and when life insurance benefits are going to arrive is the last thing a person wants to have to worry about. The policyholder, however, often intend these benefits to aid the loved ones through the process of grieving so that they don’t have to be concerned about finances. 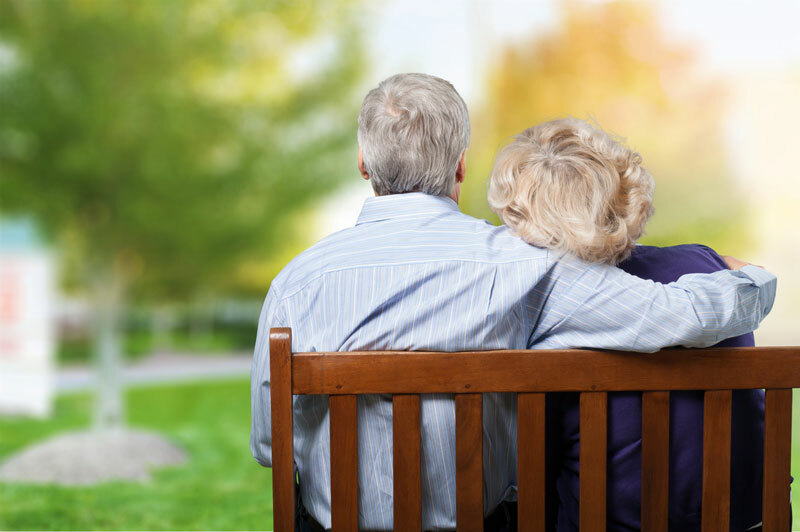 Life insurance benefits may be needed immediately in order to cover the funeral expenses, remaining debt payments, and daily life for the surviving family. Most of the time, people who are named beneficiaries of life insurance policies are aware that they are in line to receive benefits. As a result, they will be aware of what they may have to do to file a claim. Even so, numerous claims go unfilled every year resulting in funds that never reach their intended beneficiary. If a beneficiary doesn’t understand the claims filing process or where to access documents, the process can take significantly longer than normal. As a result, the beneficiaries have to wait longer than necessary to start receiving payments. The good news is that most insurance companies respond to claims within 60 days of filing. Keep in mind that the sooner the claim is filed, the better the chance you will receive funds fast. The exact documentation needed to file a claim may vary depending on the specific company issuing the claim. This information can often be found on the insurance company’s website. You may even be able to download it as a packet or request to have it sent via mail. Be sure to find out what is required from the insurance company you are filing with. Common paperwork requested can include an original or certified copy of the death certificate (an uncertified copy will not suffice) and up-to-date identification information for the policyholder, such as the most recent address. Whether you’re looking for a new life policy or need assistance in evaluating your coverage needs, talk to the professionals at Abbate Insurance. We can help you secure the right life insurance for your needs and budget in New Haven, Connecticut. Tags: How Long Does It Take to Get Life Insurance Money? Don’t be shy. Give us your questions, feedback and opinions on this topic.